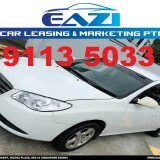 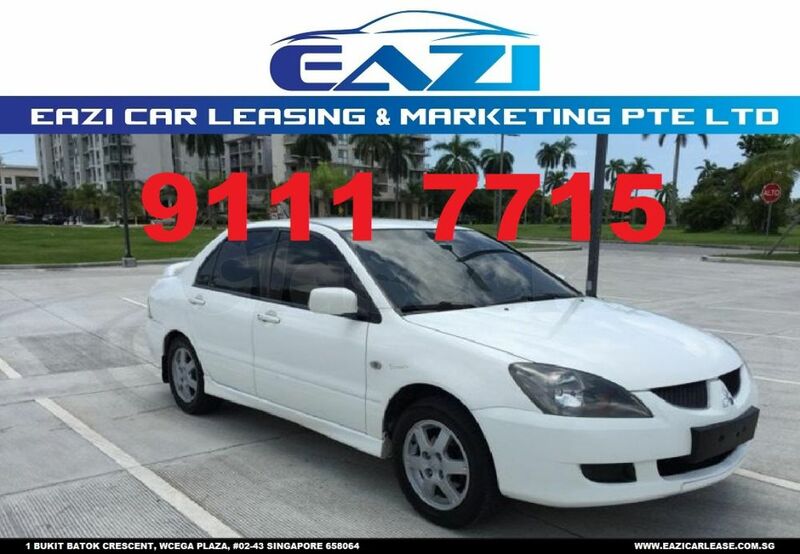 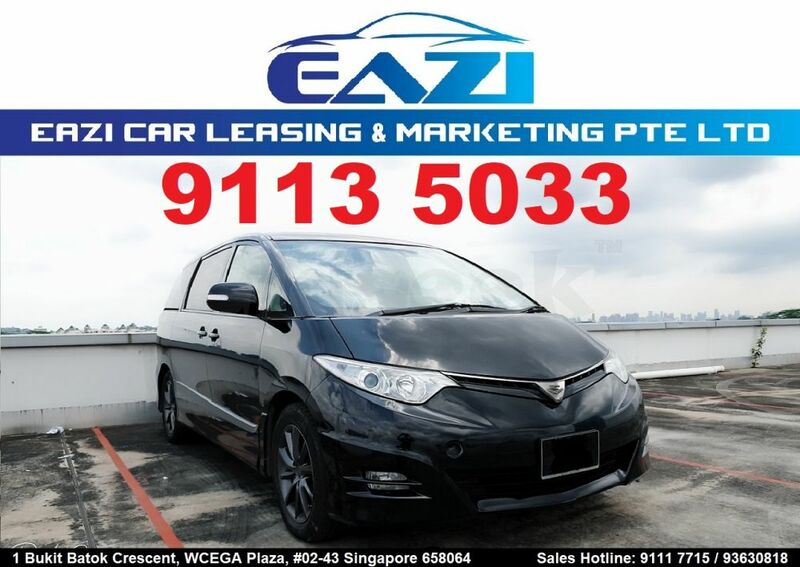 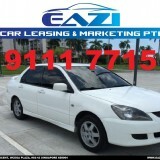 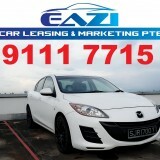 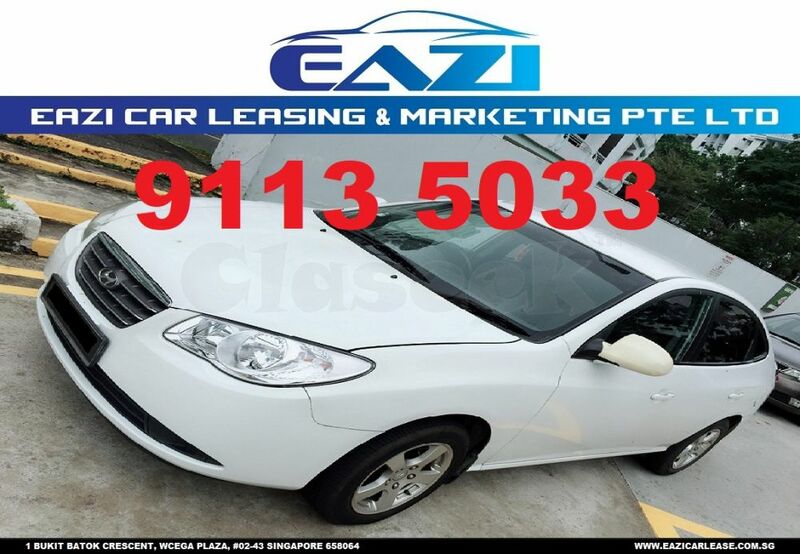 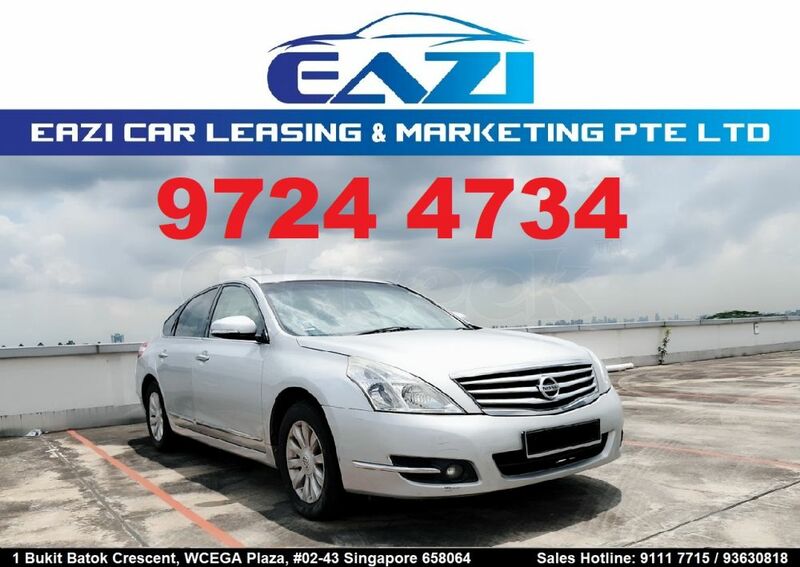 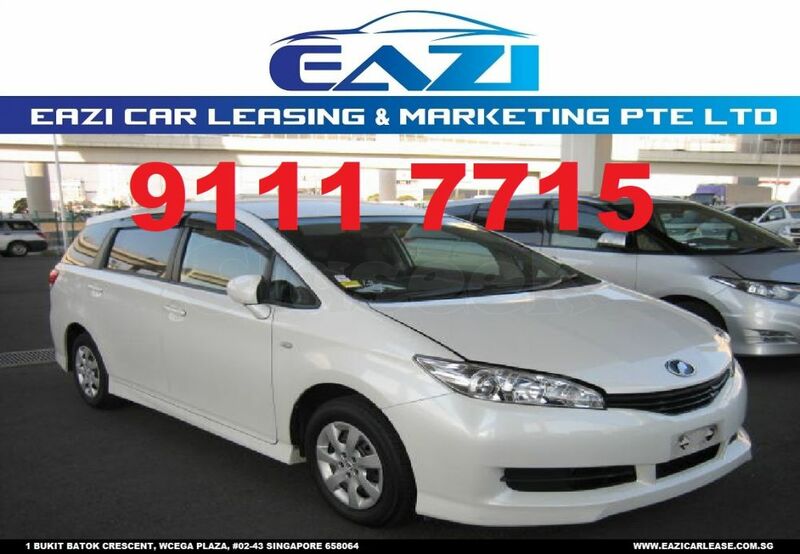 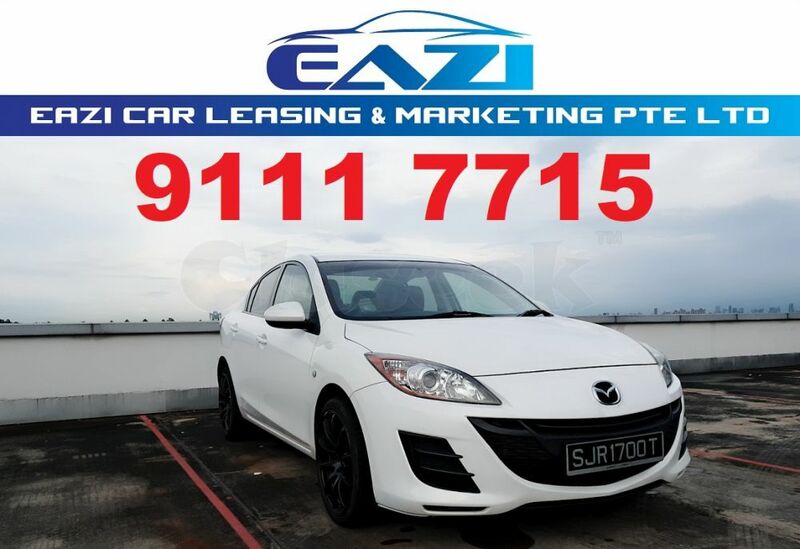 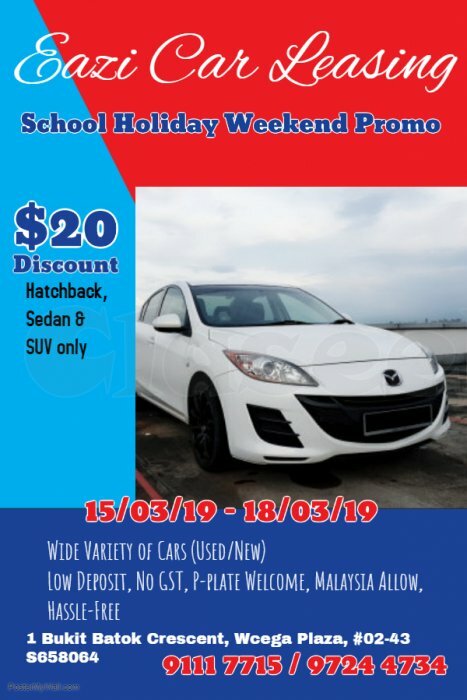 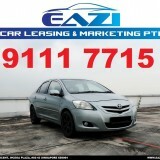 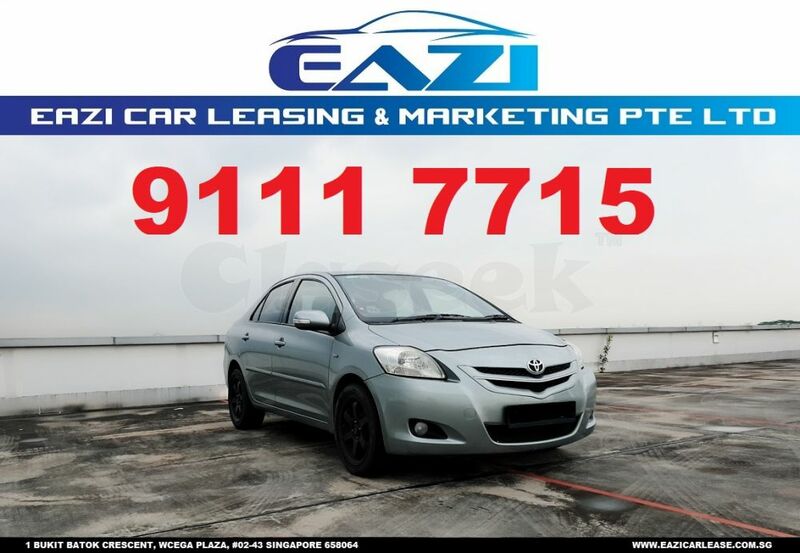 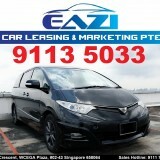 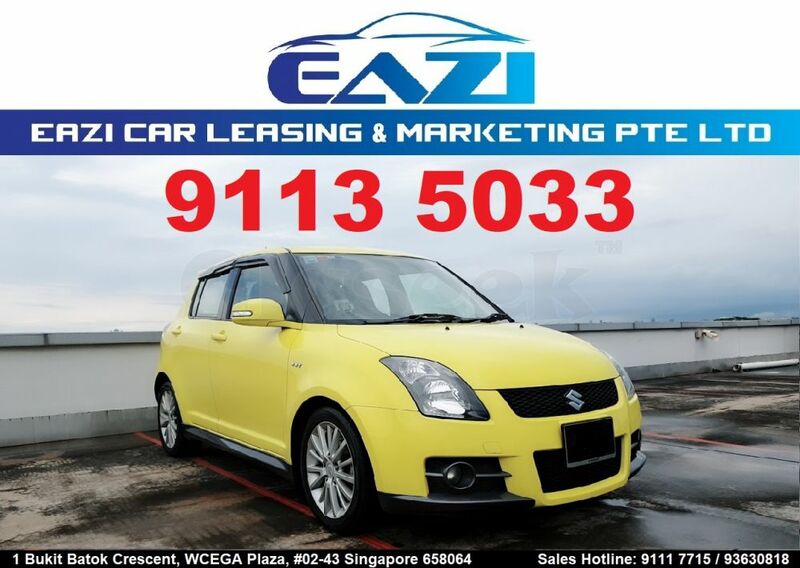 » Budget Car for Rent - School Holiday Promo!!! 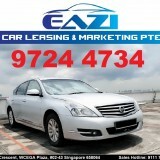 Have you gotten a car to bring your family out? 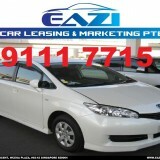 We have wide variety of cars and exciting promo discount. 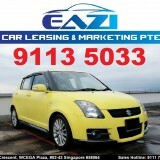 Interested please call Dan @ 9111 7715 / Jane @ 9724 4734.